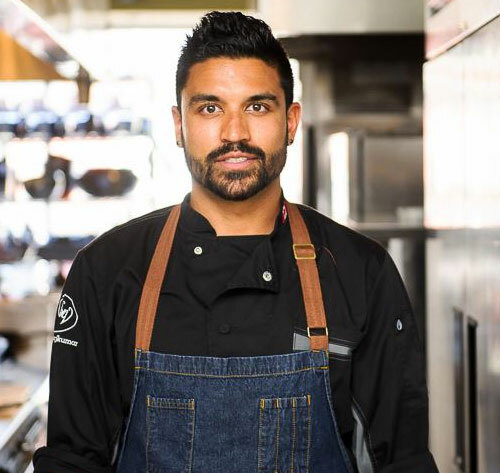 Introducing Chef Devan, our latest content contributor! This meat-expert has worked with LiberTerre in the past in a number of different way. We couldn’t be more excited to have him on-board as a regular contributor! 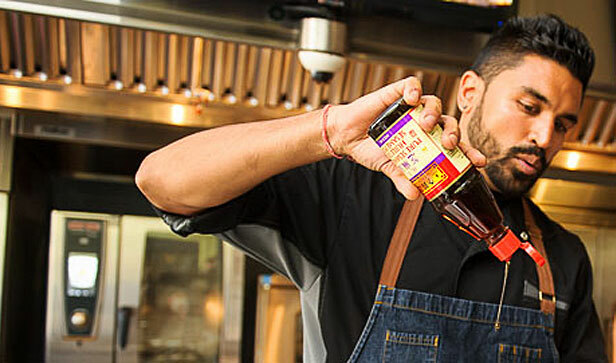 Chef Devan Rajkumar’s dedication and professionalism for his craft as a culinary and food expert is evidenced by his relentless passion and ambition to become one of the best in the food service industry. He is fiercely committed to perfection at the highest level with compelling authenticity. His love for food and quest to showcase his talent is observable with his natural exuberance and knowledge when he is engaged in preparing a menu demonstrating for the public, competing in live culinary challenges or performing on TV. A review of the numerous events he has participated in reveals his symbiotic connectivity and love for ALL things food related. For instance, Devan is a regular culinary expert on CityLine, Brand Ambassador for Food Dudes, Food Ambassador and Stylist for VIVA Magazine, Co-Founder of The Underground Chef Cartel and Founder of Bluebird – A Food and Art Thing. Additionally, Devan continues to expand his knowledge of food by travelling extensively to broaden his palate. In the next few months, Devan will be travelling around the world to seek out new culinary experiences! Be sure to check out Chef Devan’s website to see more of his work!